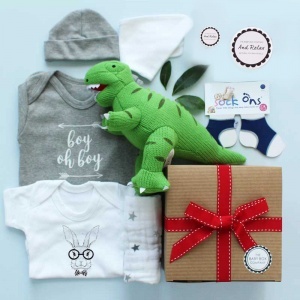 Celebrate the arrival of a new little one in your life with the perfect selection of luxury baby hamper boxes from The Baby Hamper Company UK. From the cutest baby clothes to luxury gifts for mums (and dads! 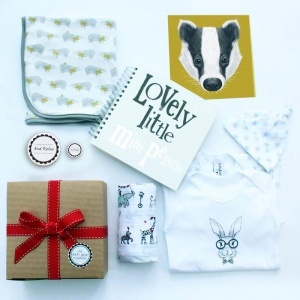 ), the softest blankets and most beautiful hand gift wrapping, we take all the stress out of finding the perfect newborn present. 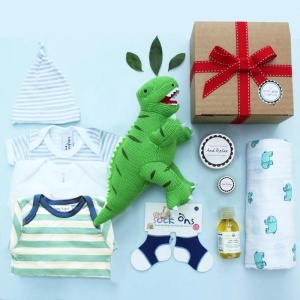 From filled hampers for boys and girls to unisex boxes perfect for a very special baby shower, we have something for all. Shop online for your perfect baby hamper box today!